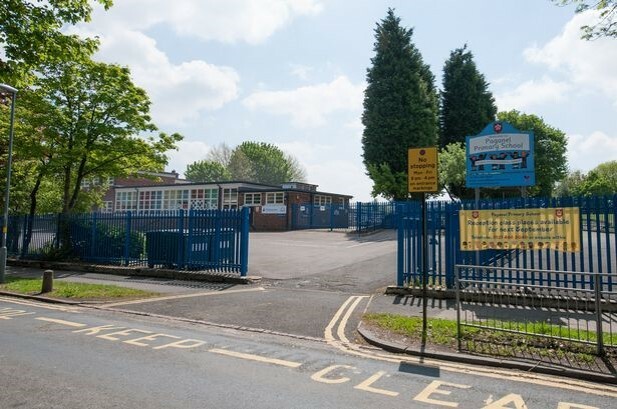 Paganel Primary school is situated in the Selly Oak ward of Birmingham. As of 2015 the school caters for 304 children and has a highly successful nursery and resource base for children whom require a statement of special educational needs for autistic spectrum condition. New main entrance with offices; extension of existing classrooms and corridor; refurbishment of existing class and staff rooms.